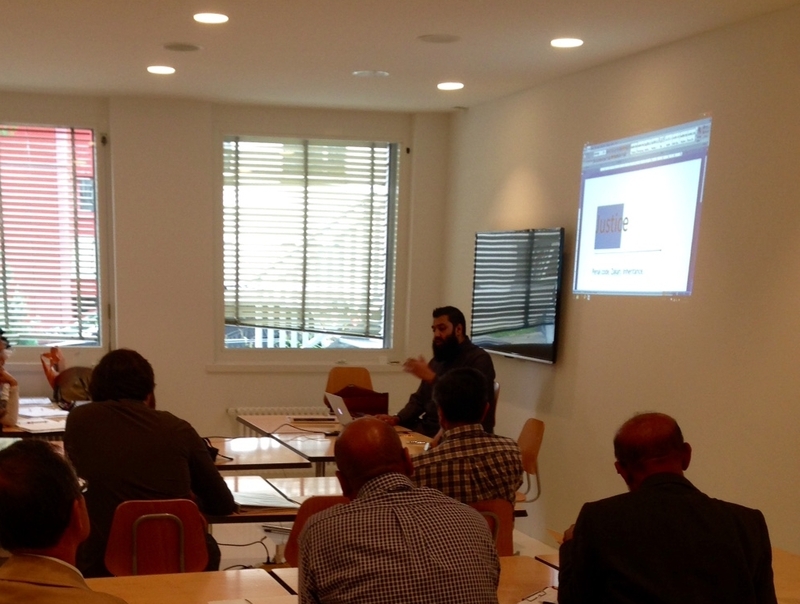 SwissMuslimEvents invited to our fullday seminar on “Maqasid – the aims of Islamic Law” held byÂ Ustdah Alomgir for the first time in the newly build lectureÂ roomsÂ of the Bosnian masjid in Zurich-Schlieren. The topic of the Aims of Islamic Law can sometimes be tricky, and can lead people to arrive at incorrect conclusions when not understood properly. Ustdah Alomgir has a BA in Arabic & English language and has studied Arabic and Islamic studies in Cairo. He is pursuing a degree in Shariah at al Azhar University in Cairo. He has translated a number of books and holds weekly Tafseer classes in London and is a regular Khateeb in a number of mosques in London.